We’re doing it again! 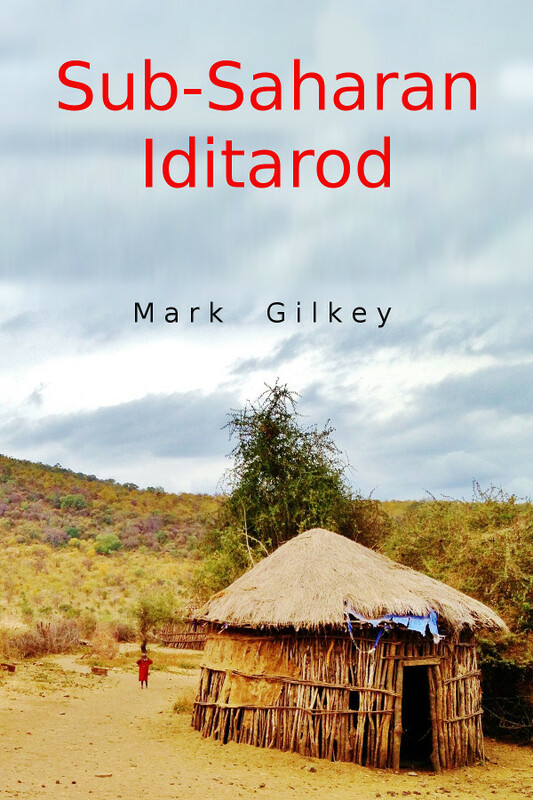 Sub-Saharan Iditarod will be available as a free download at amazon.com on Saturday and Sunday, April 23rd and 24th. Mark’s new book, Sub-Saharan Iditarod, is available for pre-order at amazon. The book will release as a kindle ebook on March 8, 2016. Just search for the title on amazon, and you’ll find the order page.